Russell Wilson has been a victim of fake news. Yesterday we posted about Ciara's new label, Beauty Marks Entertainment, and its plans to house all of Ciara's musical releases going forward as well as giving her a hub to explore all her aspirations in fashion, film and technology. "There have been moments in the past when I've felt creatively handicapped just because I have to wait for the powers that be to make the decisions for me and then they take a long time," Ciara said. When you feel like you have something that's creatively distinctive, you want to be able to get it out there at the right time. So being able to have that freedom and flexibility is so special." 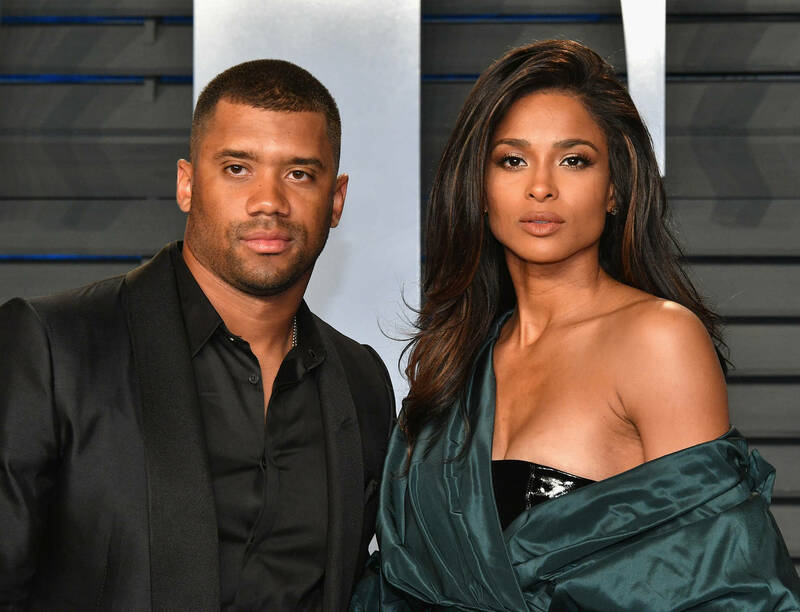 At the time of the announcement, it was reported that Ciara's husband, Russell Wilson, had purchased the singer her masters to all of her previous recordings but new word says it's not true. A source confirmed to Complex that it's simply fake news. "It definitely encompasses all things for me as it relates to my work world -- everything from music releases, the label side of it, to the management side of it," Ciara added on the topic of her own label. "[...] The idea of ownership is really important to me and that's what this phase is about."